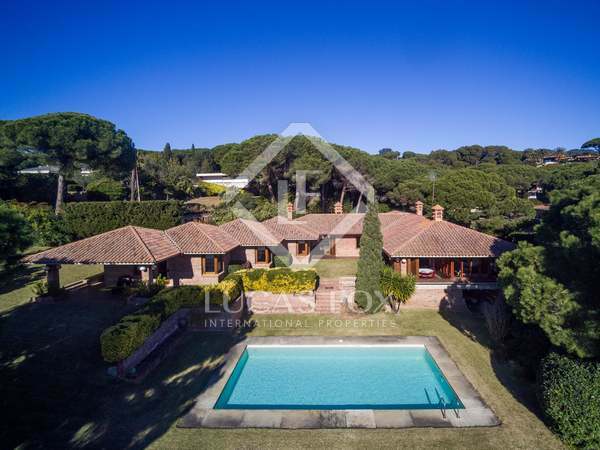 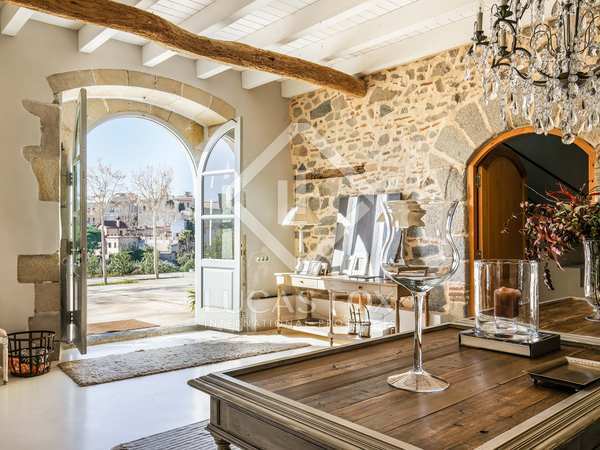 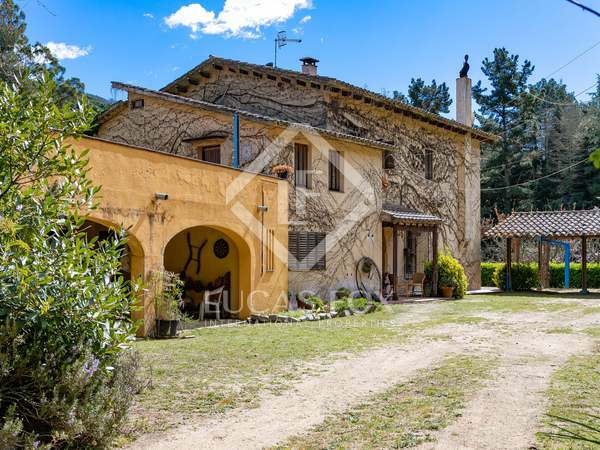 Beautiful 6-bedroom country house on a 3 hectare plot with great potential, for sale in a quiet area surrounded by nature in Sant Vicenç de Montalt. 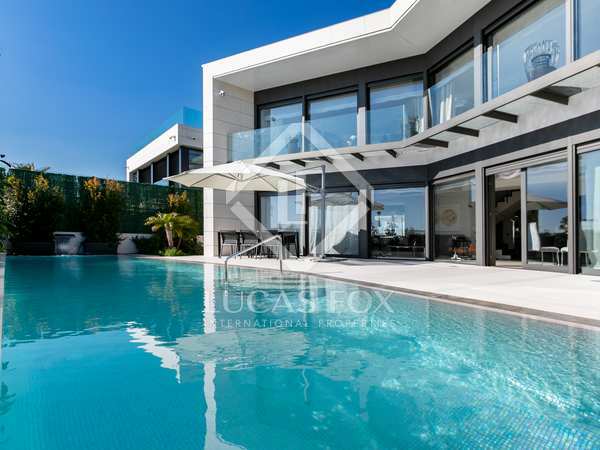 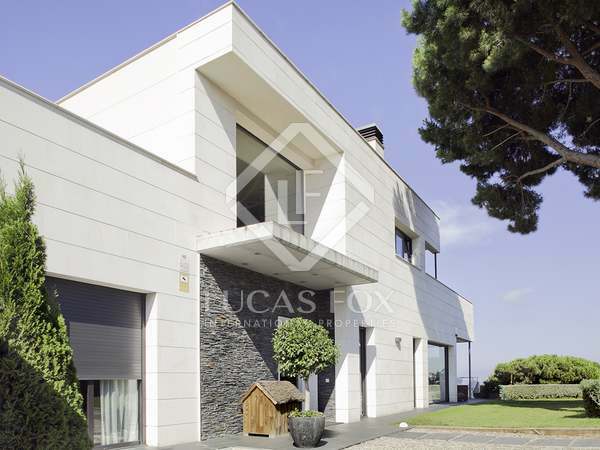 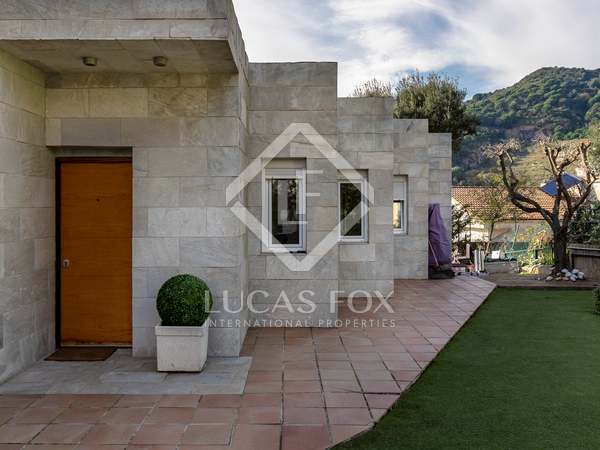 Unique home designed by the renowned architect Lluís Cantallops i Valeri, for sale in a very central residential area of Sant Andreu de Llavaneres. 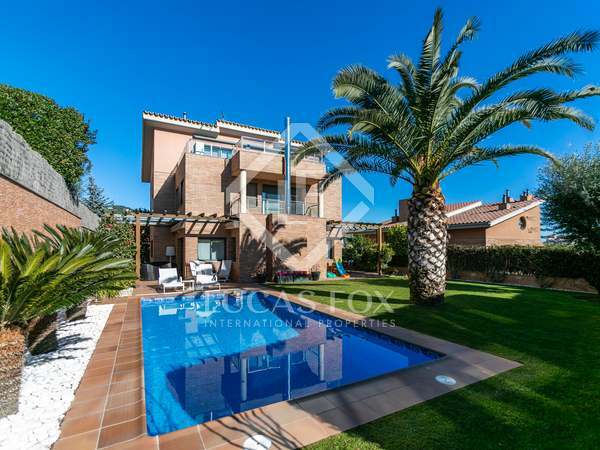 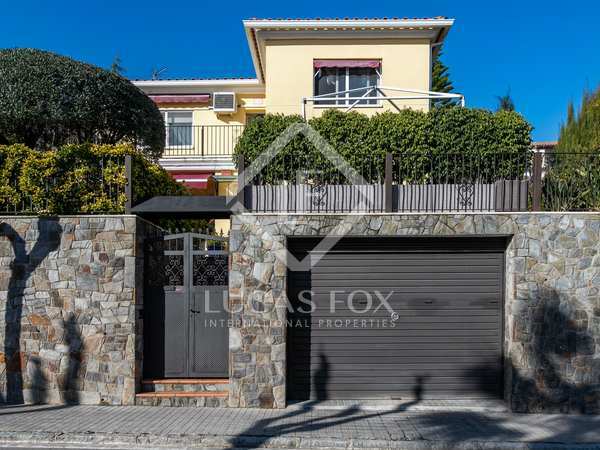 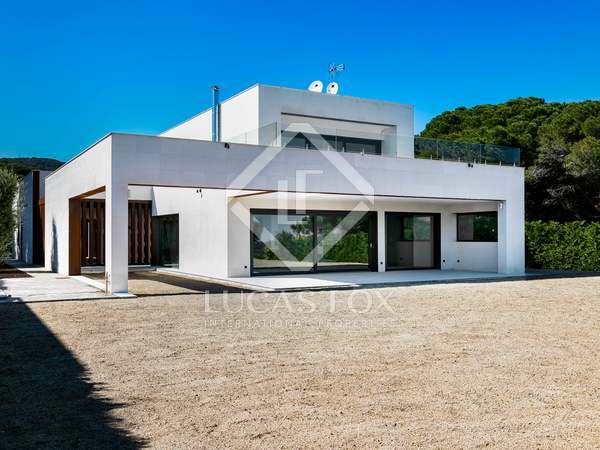 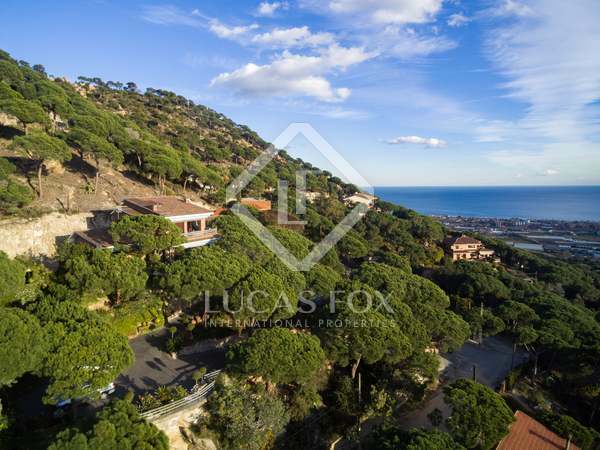 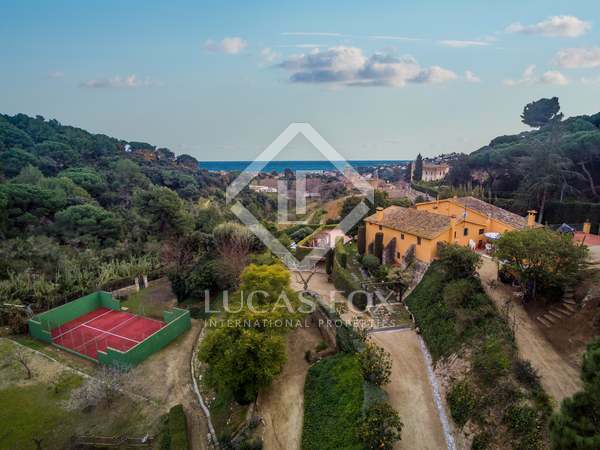 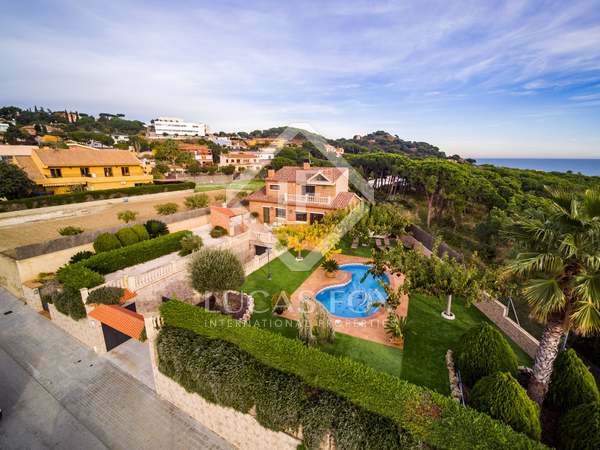 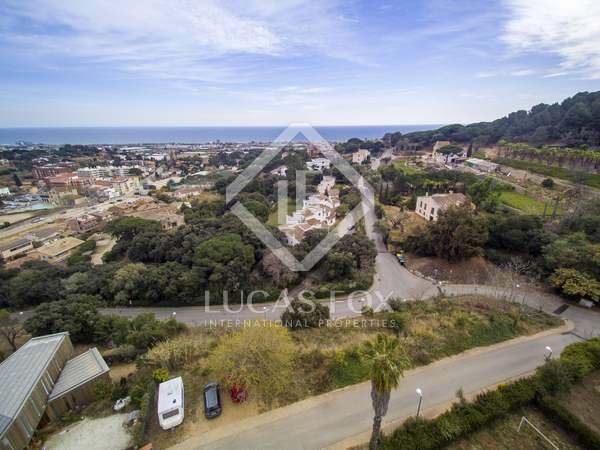 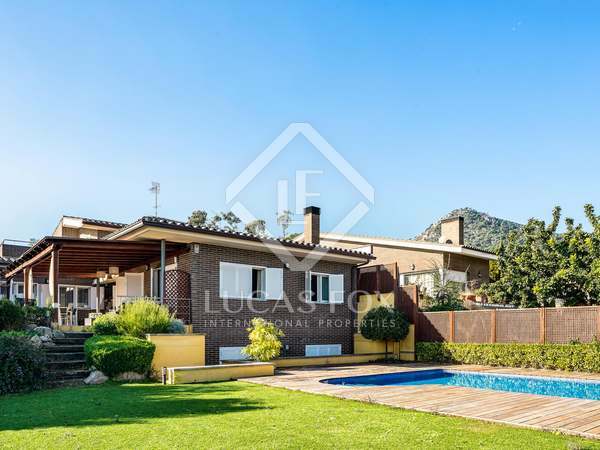 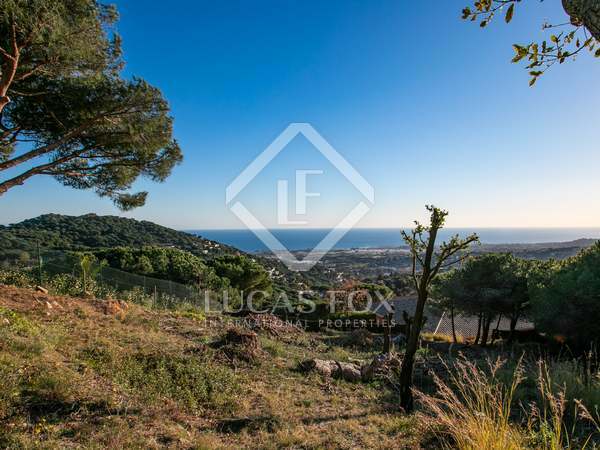 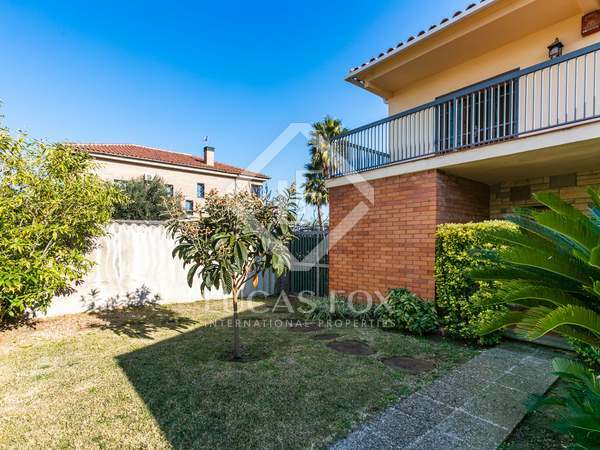 Contemporary house with sea and mountain views for sale in a quiet residential area, without traffic or pollution, 30 km from Barcelona.